Helping provide loving and supportive enviroments for vulnerable and at risk children. While education is at the core of everything we do, our holistic approach also extends to working in partnership with the community, caring for the wellbeing of children and their families. 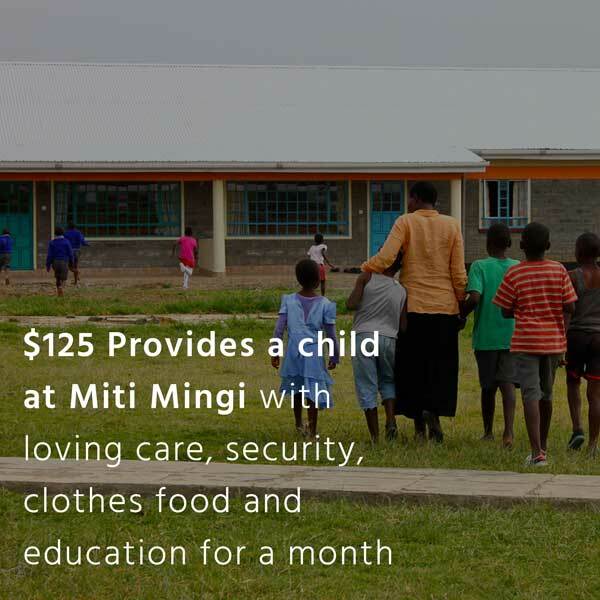 Our Child Wellbeing program ensures the wellbeing of up to 120 of the most vulnerable children in our care at Miti Mingi Village at any one time as well as providing much needed support to families with children at risk. 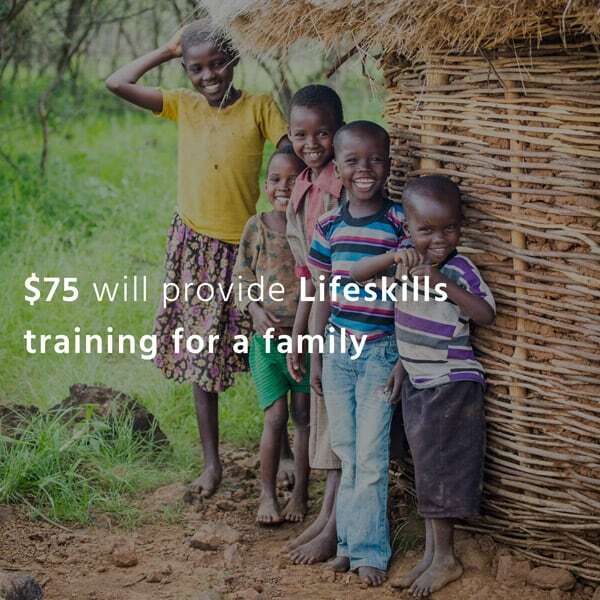 About These Projects Helping create caring home enviroments where children can thrive. Project Impact : Creation of 15 loving, safe, non-institutional family based homes for 120 orphaned and vulnerable children being nurtured by a dedicated full-time ‘mama’ giving these children a true sense of security, stability, trust and love. 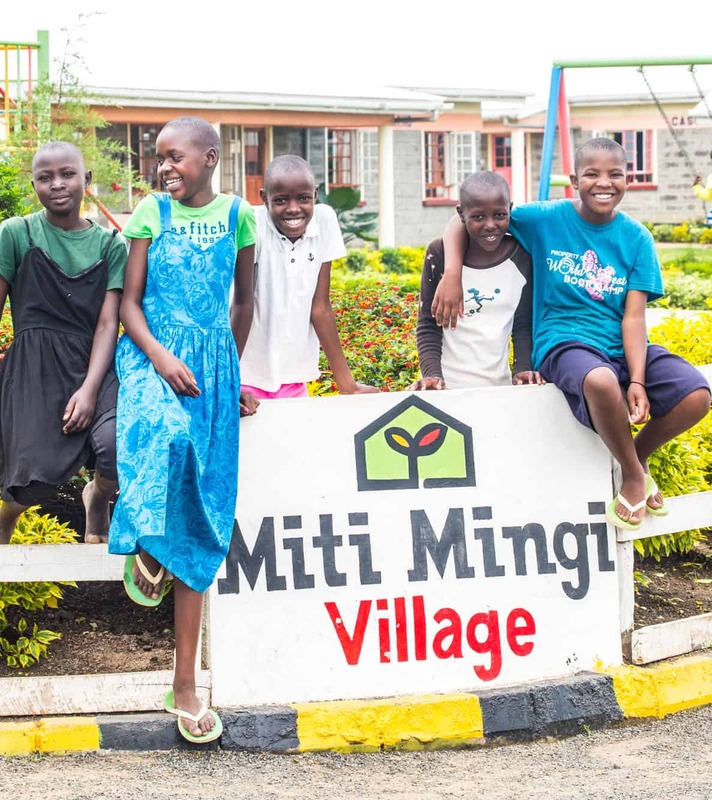 About The Miti Mingi Children’s Village : Miti Mingi Children’s Village, meaning ‘many trees’ in Kiswahili, provides a home and family for those who do not have or are unable to remain with their family of origin. 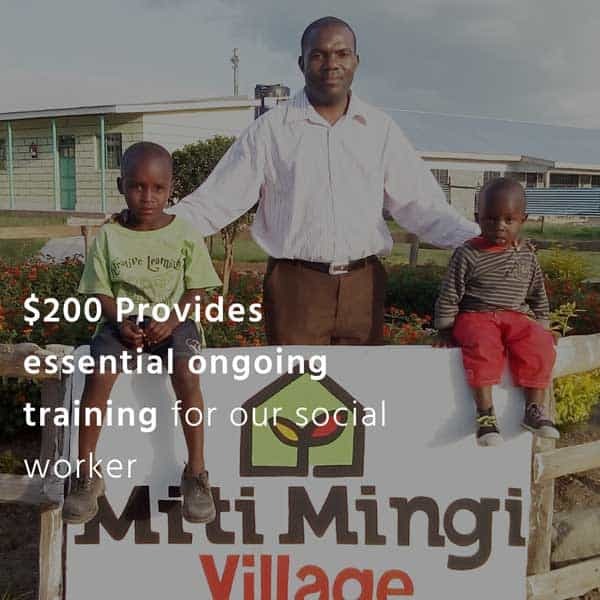 Miti Mingi Village provides a safe and loving home for 120 orphaned and vulnerable children who are cared for by a team of dedicated ‘mama’s, our Village Director and Village support team. The Village is a bright, colourful and safe place with 15 individual family homes, each with 8 children ‘siblings’ and each with a nurturing ‘mama’ who has committed to being with the children for life. Project Impact : The impact of our Family Strengthening Program is designed to help children remain with their family when this is in the child’s best interests. In 2019 ten families in critical need in the remote rural area of East Pokot will be part of the program impacting the lives of over 40 children. 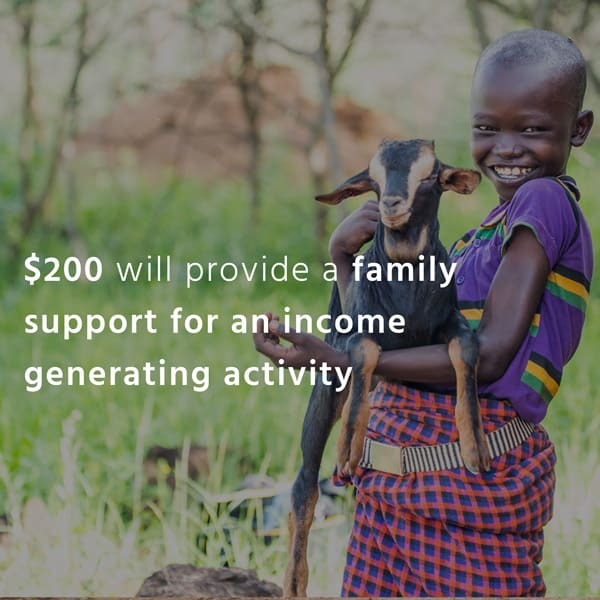 Project Goal : By 2030 our goal is to have assisted 500 families or 2000 children at risk by empowering families in the community with the knowledge, skills and resources so they can provide a safe home environment for their children and become self-sufficient. About The Family Strengthening Program : Under the Family Strengthening Program support is based on the individual needs of each family and can include assisting with a child’s educational costs, short term emergency food parcels, donation of household items, solar panels or water tanks. The program also extends to parents’ training and start up capital for income generating activities, parenting skills and their wellbeing. Our Family Strengthening Program empowers the parents or caregivers to be able to provide safe and nurturing environments for their family through support determined by our social workers on a case by case basis.